Several Members of Congress have introduced competing bills related to paid leave and flexible work schedules. The proposals have sparked debate at the federal level about whether and how to require paid family leave, paid sick time, and flexible scheduling. The Economic Security for New Parents Act would give workers at least two months off at about two-thirds of their regular salary in order to care for newborn or newly adopted children. The workers would fund the bill themselves by deferring Social Security benefits for several months. Sen. Marco Rubio, R-Fla., introduced the bill earlier this month. The Workflex in the 21st Century Act would allow businesses to bypass certain local employee benefits laws if they provide flexible work arrangement plans that include a combination of paid leave and flexible work options. The plan must provide employees with a minimum amount of paid leave per year of between 12 to 20 days, depending on the size of the employer and the tenure of the employee. 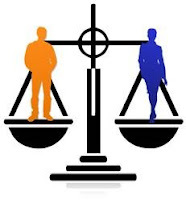 It also must provide at least one of the following flexible work options: a biweekly work program; a compressed work schedule; a telework program; a job sharing program; flexible schedule; or predictable scheduling. 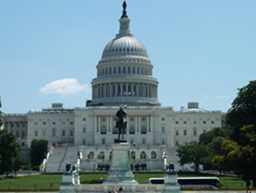 Rep. Mimi Walters, R-Calif., introduced the bill last fall. In the past week, I have been involved in two situations in which an employer received a “cease and desist” letter from a potential competitor. 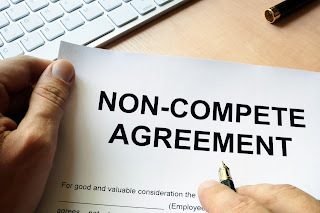 The employers had hired employees away from the potential competitors and were then notified by the potential competitors that the employees were subject to various restrictive covenant obligations. 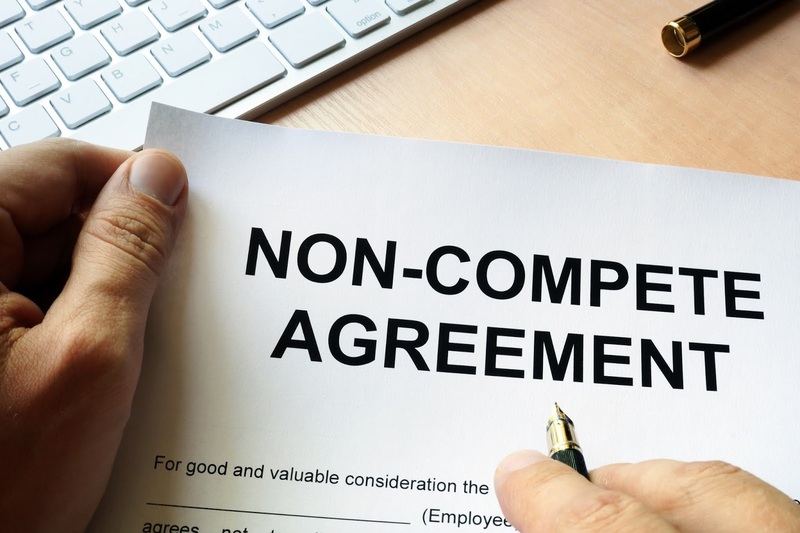 The potential competitors’ letters made various demands regarding the restrictive covenants and restrictions to be placed on the employees’ activities.